Mystic horary summons a spirit and asks its permission, before asking any questions. This spirit has access to all records about you, your past, present and future. It works like magic for me and for my clients. My clients say its somewhat magical, like how this spirit gives answers for such questions, picks almost instantly. Years of practice have established a good rapport with this spirit. 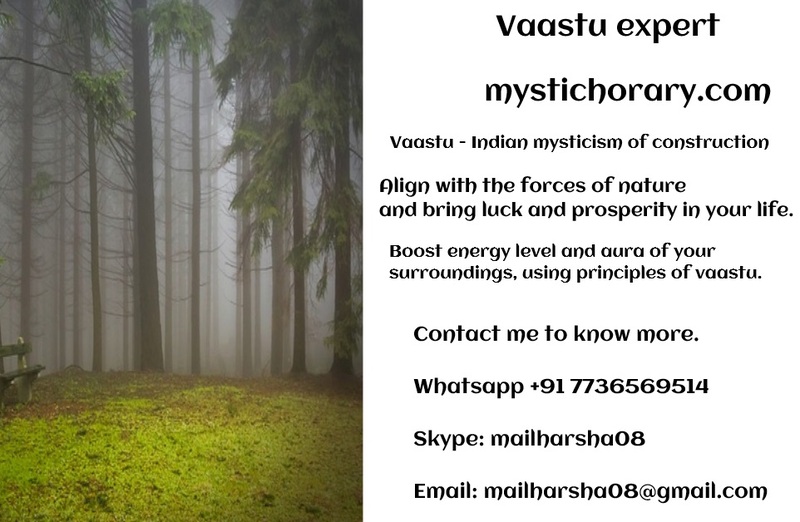 I can instantly feel this invisible spirit energy and the connection is so strong and instant, so that I don’t need to do any deep meditation or any ritual. 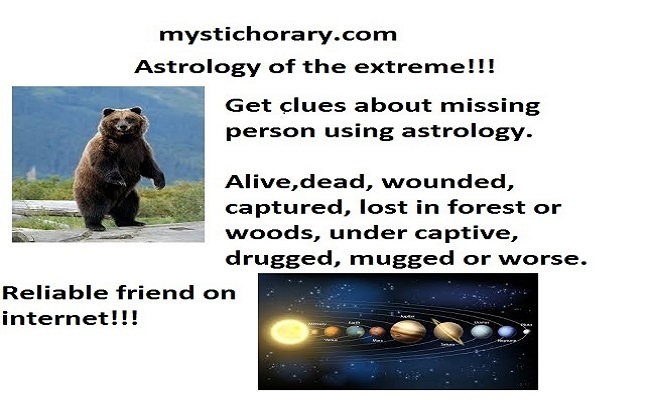 Establishing a bond with such intuitive spirit, will give you an edge in astrology practice. 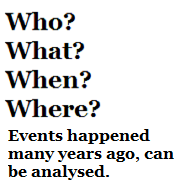 Also, there are questions which we can ask and which we are not permitted to ask. I just don’t want to annoy such magical spirit, which helps me in intuition. (Ex: Gambling, causing harm or malicious intent) Use it for the good of the world and this spirit can guide you the available options and choices. After series of personal experiences and followup with my clients, whom we have good rapport with, admited that this invisible guardian is magical and mystical spirit. Even I don’t know from where it access answers after analysing pros and cons from all angles, but I believe in the spirit. So,when my clients have any questions with multiple options like choosing a career, real estate purchase, second hand equipment purchase, cars, hiring best worker in the pool, picking the best choice of gadget among shortlisted items, dating, what not, the spirit directly aligns and sync with your energy and choose the best option for you, almost instantly. It always shows, what works best for you, available options if any in the pool. Also, Karmic energies play a major factor. You just need to provide me small description about the situation, the available choices, the spirit will show the best choice in the mystic chart. This spirit has helped me and my clients, for decision making process, narrow down options, best deal and vendors and ultimately save ton of money. Real magic! It always use to amaze me. There are certain forces in universe which surpass everything. It is also similar to Akashic records. There are also a lot of cases, where this mystical spirit communicated in the chart, to not pursue those options, and even denied all options and even asked the client to wait and watch and come after a month. Strange and mysterious ways. But universe and nature has a pattern. Next is the Kalachakra. There is also a spirit and diety for kalachakra. If this spirit is on your side, you will achieve things in supernatural way, which otherwise takes years to acheive using conventional means. 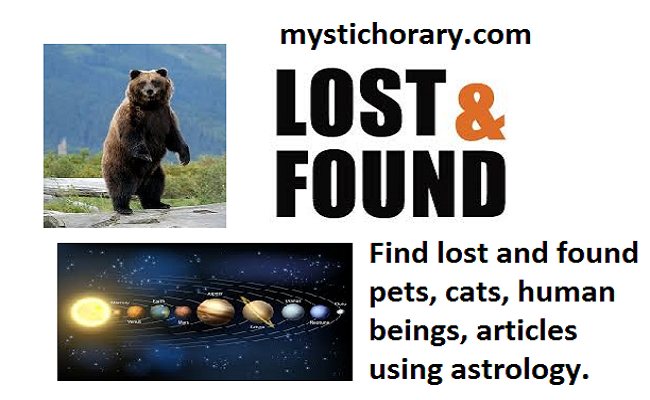 My astrology subscribers believe in Karma and Kalachakra. However, the profile, caliber, karma and energy levels of each and every person is different. I am planning to do this course/university/certification. Which is ideal for me? 2. Which car/ equipment/ real estate I should buy? (Give me multiple options with a small description, and spirit picks the best choice for you in the available pool. 3. Renting home/office/godown/factory. Which is the ideal choice? 4. Even dating/marriage decision making questions like whether this relationship will work or not. Is this an ideal match or wait? I personally prefer to not answer certain questions. I just leave to universe and karma. There are lot of questions. I have prepared a video for the same in the homepage. You can listen to it once. If you like this content, share if appropriate. Thanks. Help the community grow! I am building a pool of reliable subscribers. 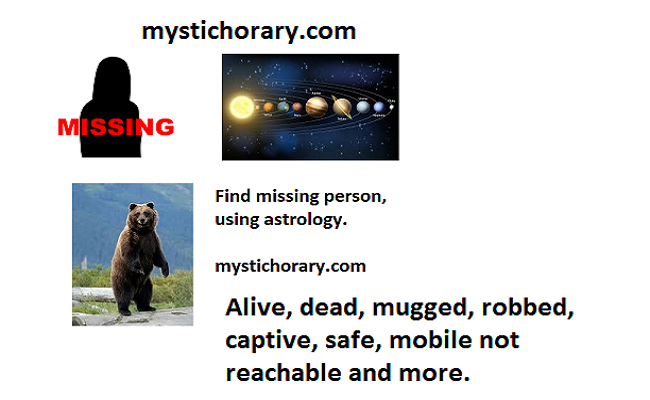 Posted on January 30, 2017 April 4, 2019 Leave a comment on Astrology = Language of Hope. One who cares! !